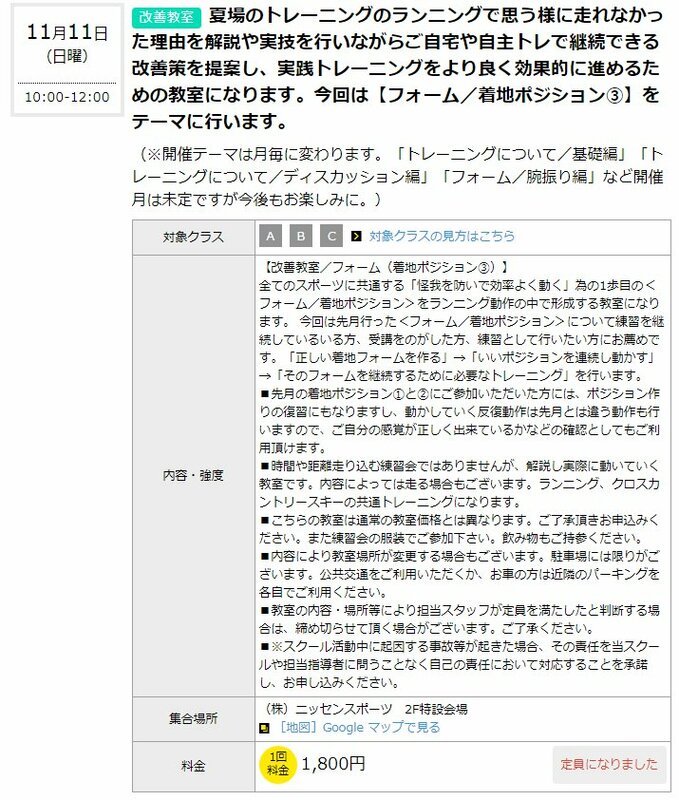 This entry was posted in ランニング, 映画・テレビ on 2019/01/13 by NAOJI. This entry was posted in ランニング, 食べ歩記, 旅行・地域 on 2019/01/07 by NAOJI. This entry was posted in ランニング, 旅行・地域 on 2019/01/06 by NAOJI. This entry was posted in ランニング, 心と身体 on 2018/12/17 by NAOJI. This entry was posted in ランニング, 競歩 and tagged マスターズ陸上 on 2018/11/19 by NAOJI. This entry was posted in ランニング, 競歩, 旅行・地域 on 2018/11/11 by NAOJI.